Ten inch deep industrial leather bags with leather-reinforced bottom and corners. 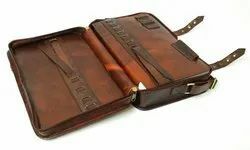 We are engaged in offering an extensive range of designer leather bags which are made by using very superior and premium quality raw material. These designer leather bags are available in various shades and patterns. 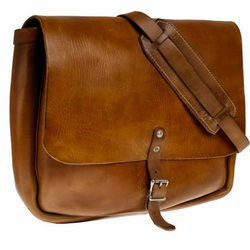 Looking for Leather Bags ?